Cloning dinosaurs comes with a price tag. Who knew? Aside from a few big developers, no-one much likes in-app purchases, which have long been used to ruin mobile gaming on iOS. However, the parents of 7-year-old Faisall Shugaa probably like them less than most — after their son racked up almost $6,000 in IAP bills, including $2,200 spent in just one hour. 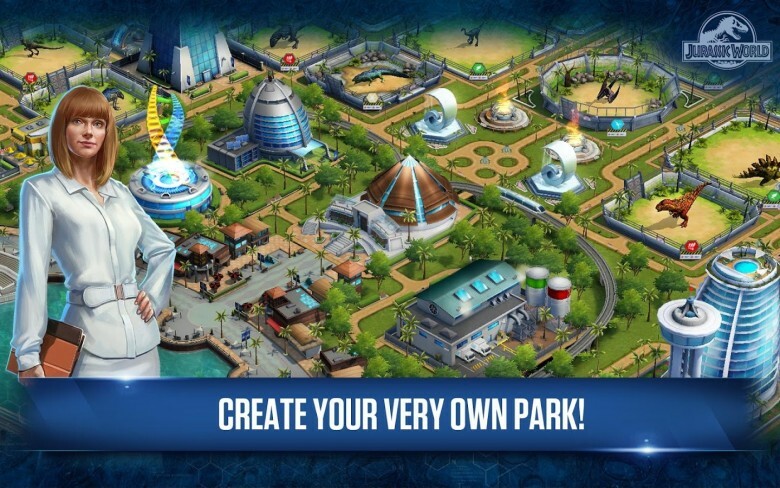 According to the news story, Faisall spent the money upgrading dinosaurs on the iPad game Jurassic World. 32-year-old father Mohamed Shugaa didn’t realize what had happened until he ran into credit card problems and phoned his bank. His son claimed to not be aware of the fact that he was spending real money, but Mohamed thinks Apple should have taken precautions to stop this from happening. This isn’t the first time Apple has been taken to task for this kind of thing. In response it has previously added a tutorial on setting up parental controls inside the App Store, while also changing the wording for freemium games in the App Store from “free” to “get” on the download screen. Do you sympathize with Mohamed Shugaa? While no parent wants to discover their kid maxed out the credit card upgrading dinosaurs to the tune of $6,000, shouldn’t it ultimately be down to parents to monitor what it is that their kids are doing? Leave your comments below.